A murder suspect from Georgia is still on the run this morning in Knoxville. Two people were shot Sunday night on Cedar Lane. 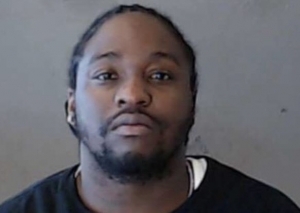 Police say 29-year-old Victor Parsons shot a woman and a 2-year-old girl. They were rushed to UT Hospital in serious condition. Parsons vehicle was spotted on Cherry Street, but when officers tried to pull him over on Linden Avenue, Parsons hit a teen riding a scooter. He abandoned the vehicle and ran down an alley of College Street. The teen hit was taken to the hospital and is expected to be okay. 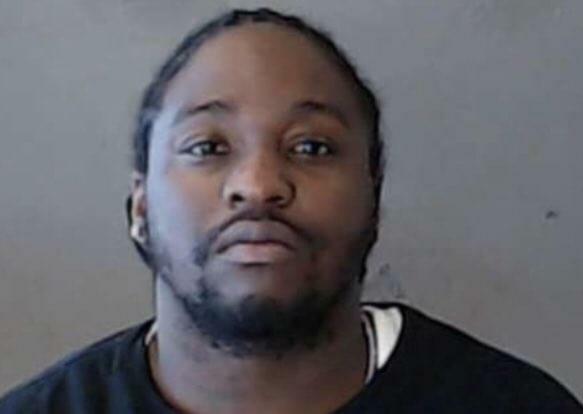 Parsons is wanted out of Georgia in connection to a homicide. He’s believed to be armed and dangerous if you see him you’re asked to call police. KPD say Parsons was wearing a black hooded sweatshirt and blue jeans.